All things wildlife, especially reptiles! Mario is also an accomplished wildlife photographer with an interest in cinematography. B.S. Biology. Florida International University. 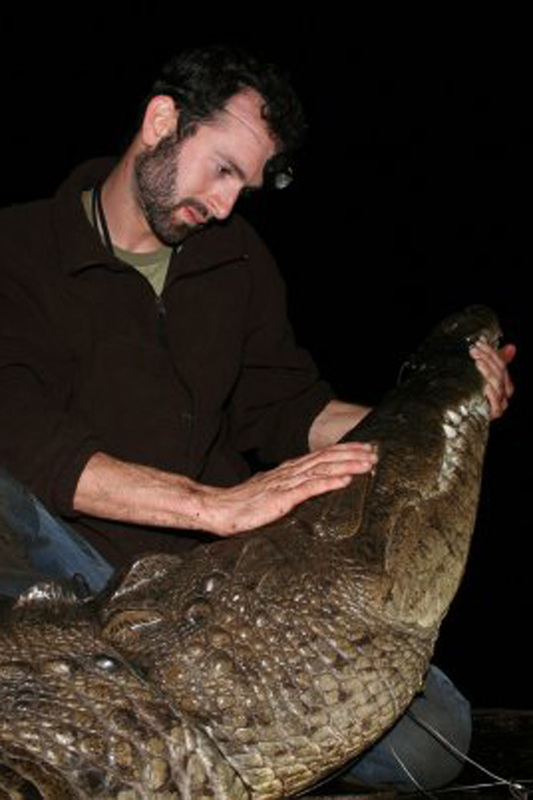 The monitoring of American crocodiles at FPL's Turkey Point and the CrocDocs Everglades Invasive Reptile and Amphibian Management Program.